Now that Mother's Day is right around the corner and you have not found the perfect gift then give ProFlowers a try. They have so much to choose from so you can find the perfect gift. They do not just sell flowers for Mother's Day but they have plants, gift baskets and other lovely items. 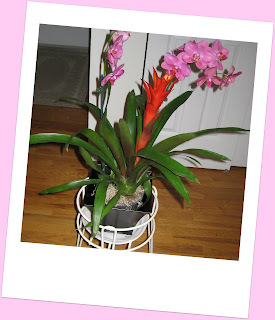 I am a plant lover, so I decided to get the Mardi Gras Orchid. There were two purple phalaenopsis orchids and one orange guzmania bromeliad planted in an appropriate sized pot that fit into a lovely decorative pot. The plants arrived in perfect condition and looked beautiful right out of the box. 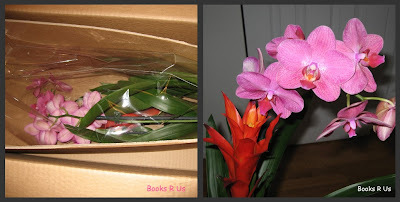 They were packaged with care in a special box that protected the plants on their trip to my house.The pot that came with the plant will be appropriate for every decor and the orchids looked and smelled wonderful. 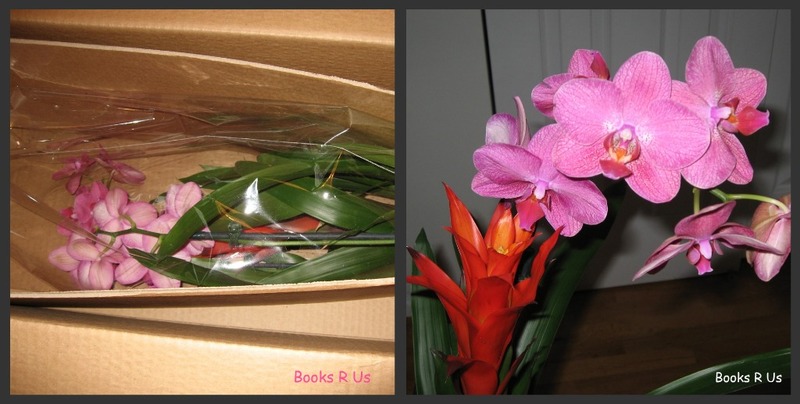 What mom wouldn't like a package from ProFlowers delivered to their doorstop for Mother's Day? Their delivery is fast and the customer service department is great. If you become a Facebook fan of ProFlowers, as a thank you, you'll get 20% off your order. One lucky reader will win a $50 gift certificate to ProFlowers? Visit Pro Flowers and tell me what you would like to buy with the gift certificate and leave your email address. Like Pro Flowers on Facebook. LEAVE ALL ENTRIES IN ONE COMMENT PLEASE. Contest ends on 5/1/11 at 11:59pm and winners will be chosen by Random.org and will be notified by email. The winners have 48hrs to respond or a new winner will be chosen. Disclaimer: I was given a free plant from Proflowers for my honest review and I was not compensated for my review. I would love to buy the Two Dozen Springtime Carnations, they are beautiful and colorful! I would send the Pro Flowers Tulips to my mom for mothers day! I would get the Azalea Bonzai and fingers crossed I could keep it alive, lol. I like the teacup orchid. I would get the Mrs. Fields® Cookie Basket. Yum! I would love to get the Potted Fragrant Gardenia in the Victorian Tin. Hi! Kellie from Dashing for Deals here. I would get my mom the Spring Blooms in the pink vase with chocolates! I like the Love & Lavender Wreath-Preserved. I love lavender so I know I would enjoy this wreath. I would get the multi-colored tulips! I would get the Pretty in Pink Bulb Garden. I would select Purely Spectacular. Fb fan of you & proflowers. I would send the teacup tulips or proflower tulips to my mum. Is this giveaway international? I love to send the Monet's Garden to my mom. I would pick the Gardenia Bonsai plant. I like the spring blooms! 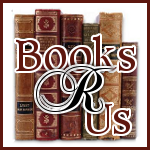 Like Books R Us on FB! I would get the Shower of Flowers and Full Half Dozen Hand Picked Swizzled Berries. I like Carnival in color and All in One mother's day gift! For my mom, I'd get her the Assorted Tulips on the website. Love them! I followed BooksRUs on Facebook and ProFlowers on Facebook as well using my facebook account facebook.com/rightkerfuffle. My email addy is kerfuffle@optonline.net THANKS! Thanks for the giveaway! I would love Lilies for Mom they are so pretty. Liked Pro Flowers on Facebook. I love the 30 Rainbow Tulips. I like the two dozen mixed roses. Thanks. I'd get the Azalea Bonzai!